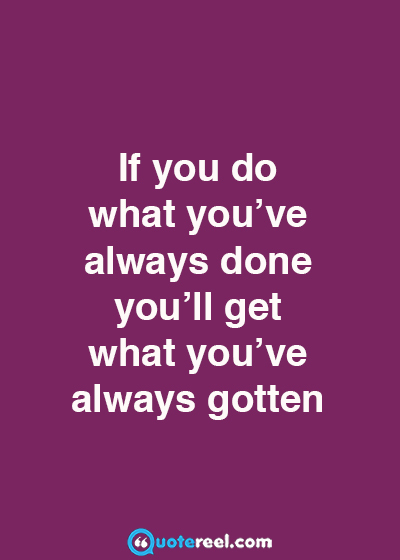 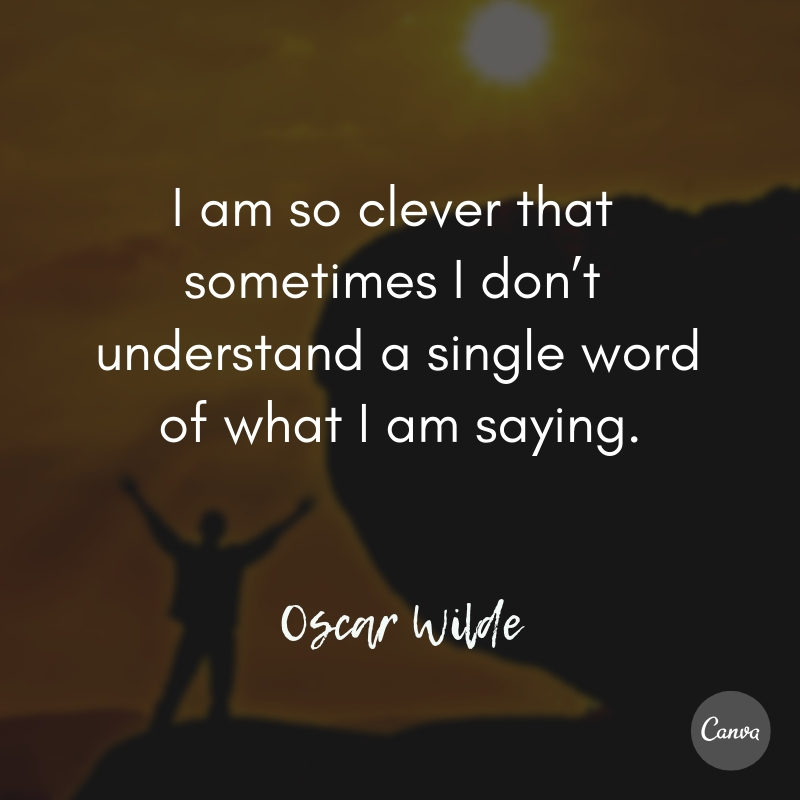 There’s nothing like a really clever joke or one-liner to make us laugh, and that’s why we the team at Quotereelreally enjoyed collecting these clever quotes. 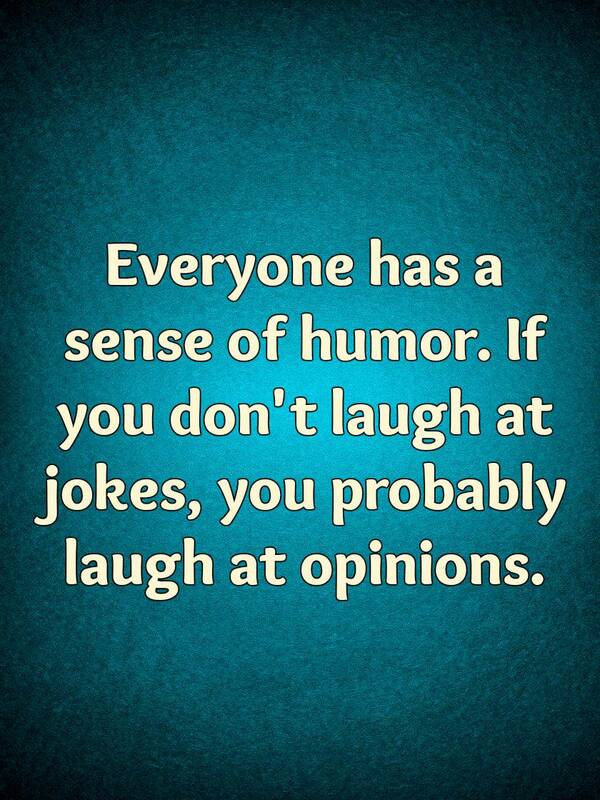 Most of them are funny, some of them are thoughtful, and some are thought-provoking. 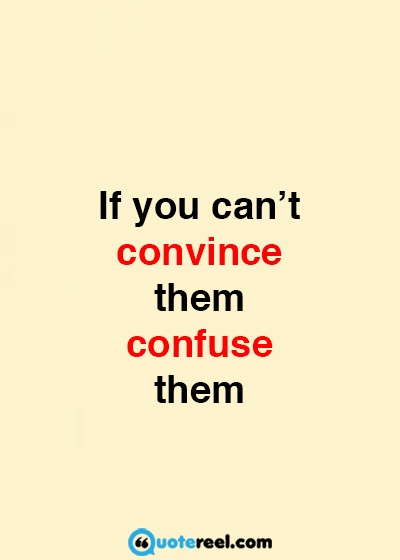 Clever humor is often based on sarcasm, which is a way of saying something different from what is actually meant. 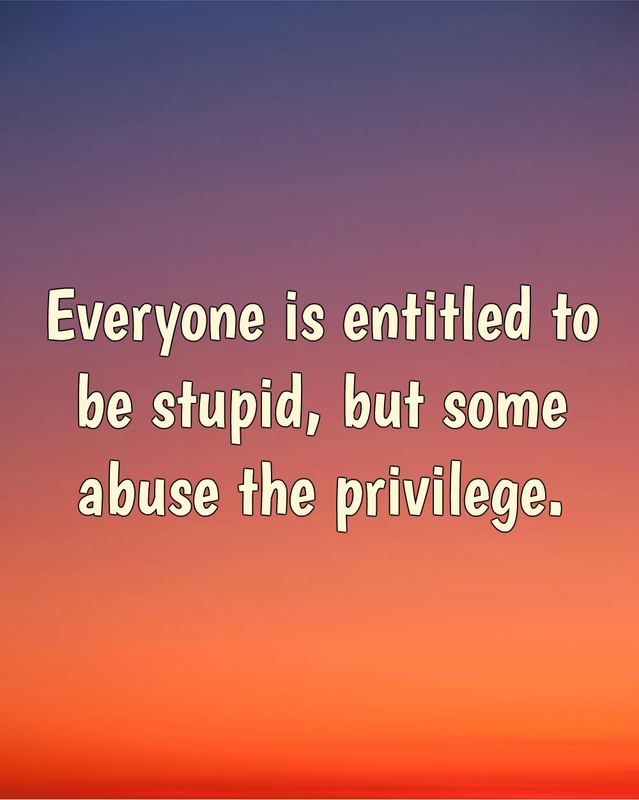 But nowadays sarcasm can be very crude, so we decided to choose only clever sarcastic quotes, or quotes based on irony, which is the gentler cousin of sarcasm. 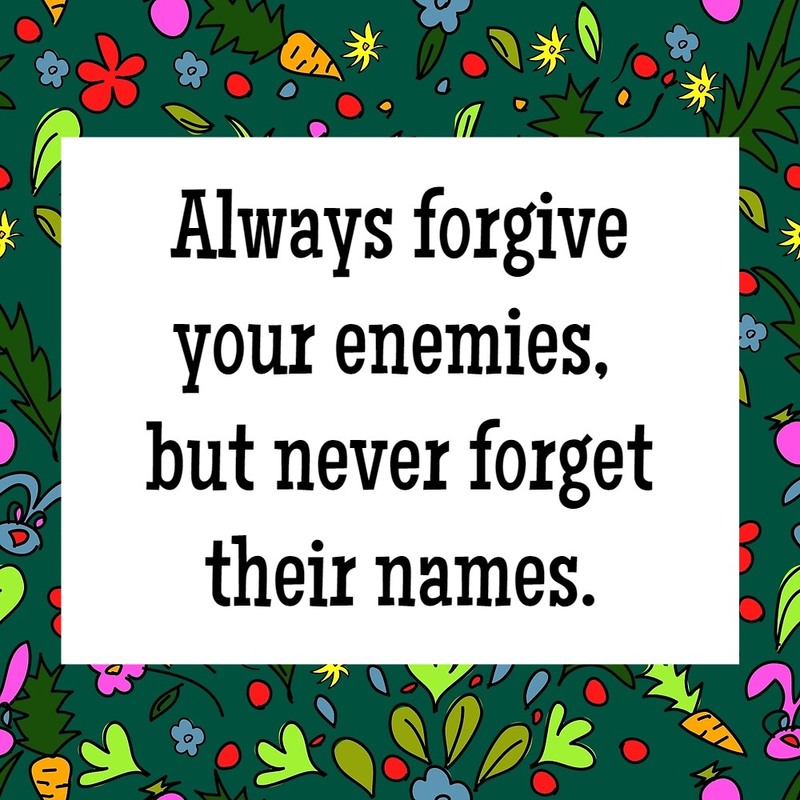 We hope you enjoy these quotes as much as we do, and if you do, be sure to check out our funny friendship quotes. 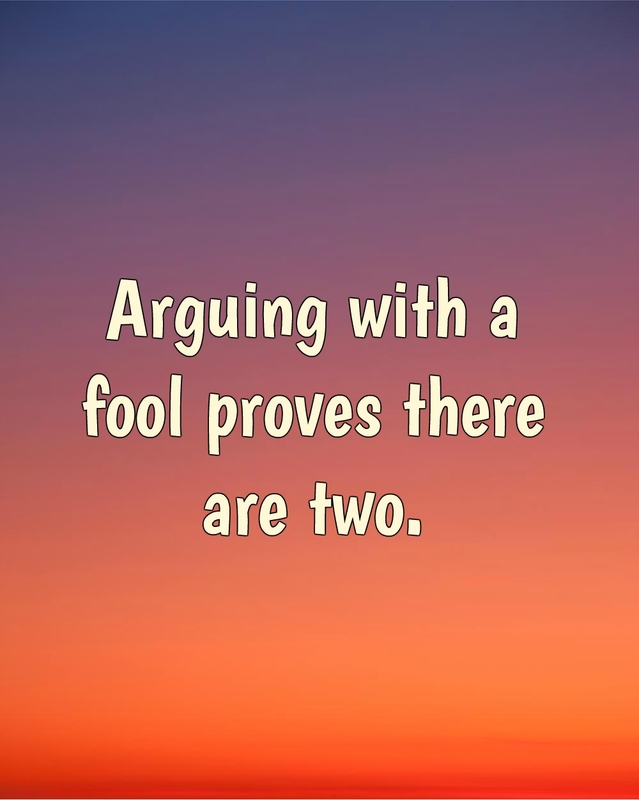 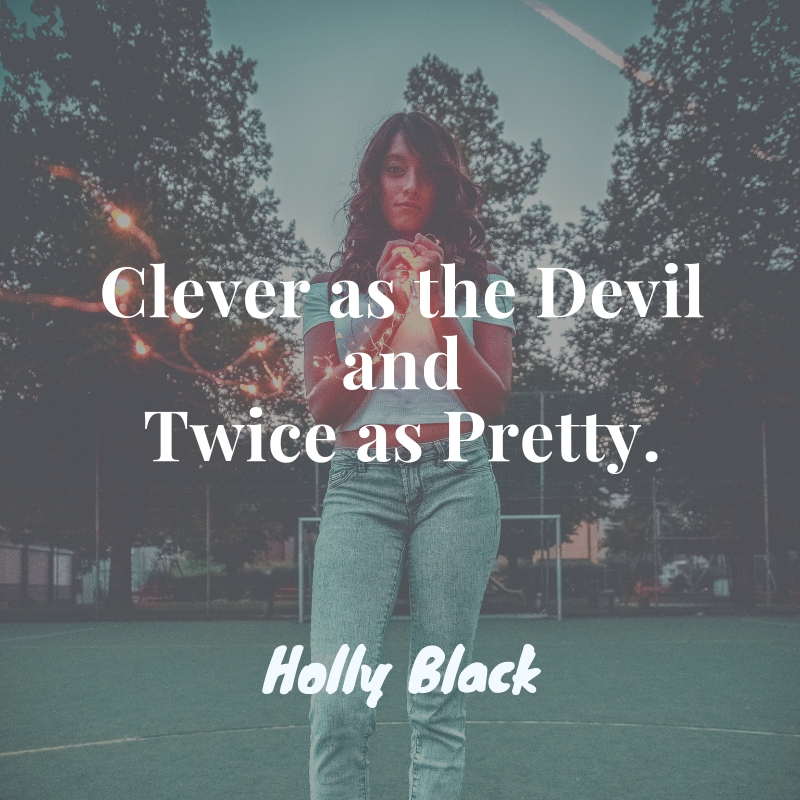 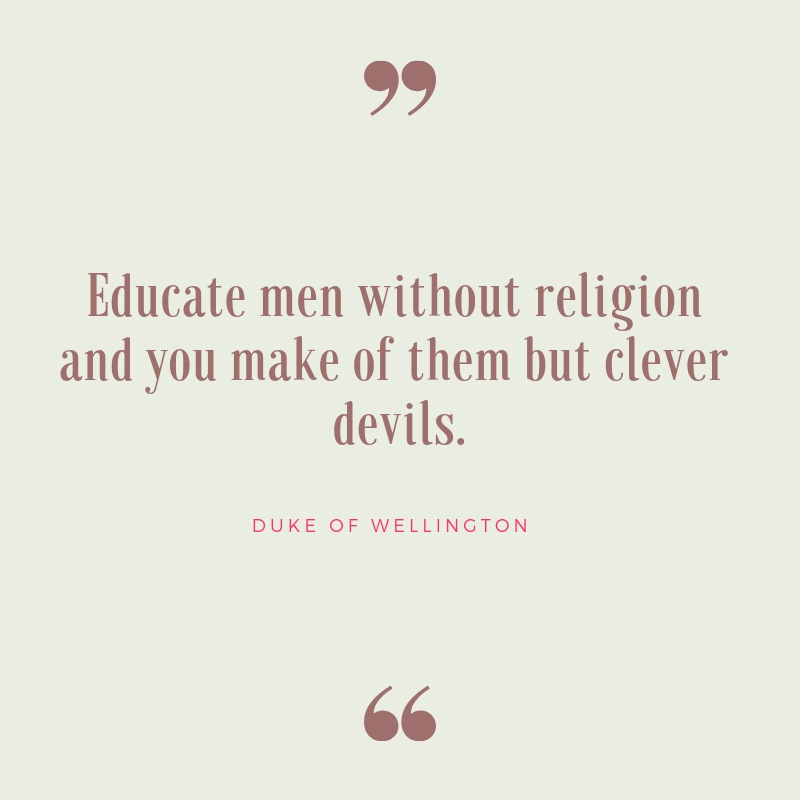 Often the best clever quotes are actually making fun of the person saying them, which shows that some very clever people enjoy making fun of themselves, instead of others. 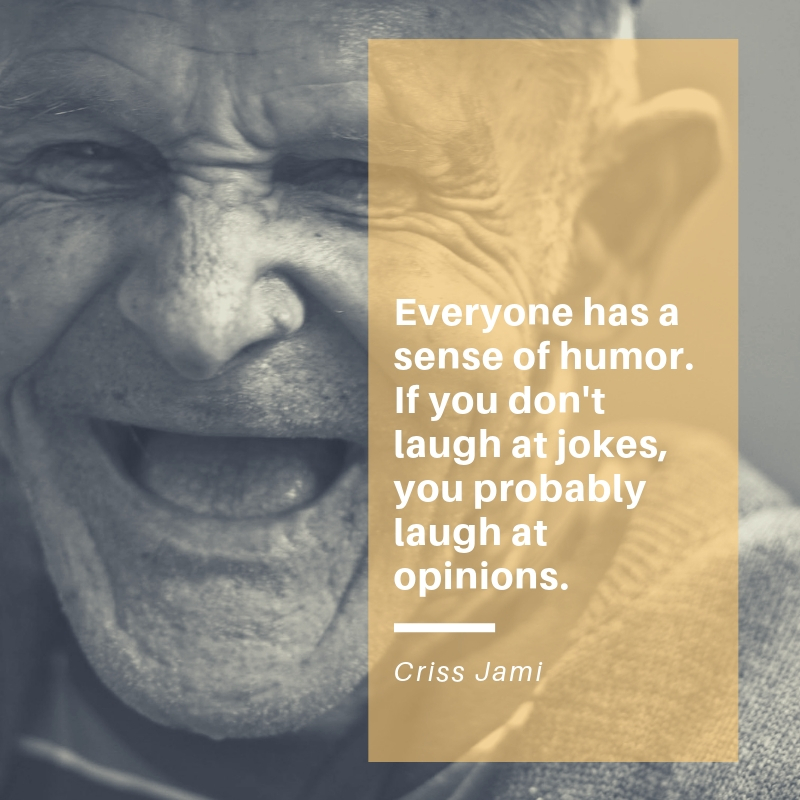 Humor is a great way to soften the blow of becoming aware of one’s faults and shortcomings, and so helps us to forgive ourselves for not being perfect. 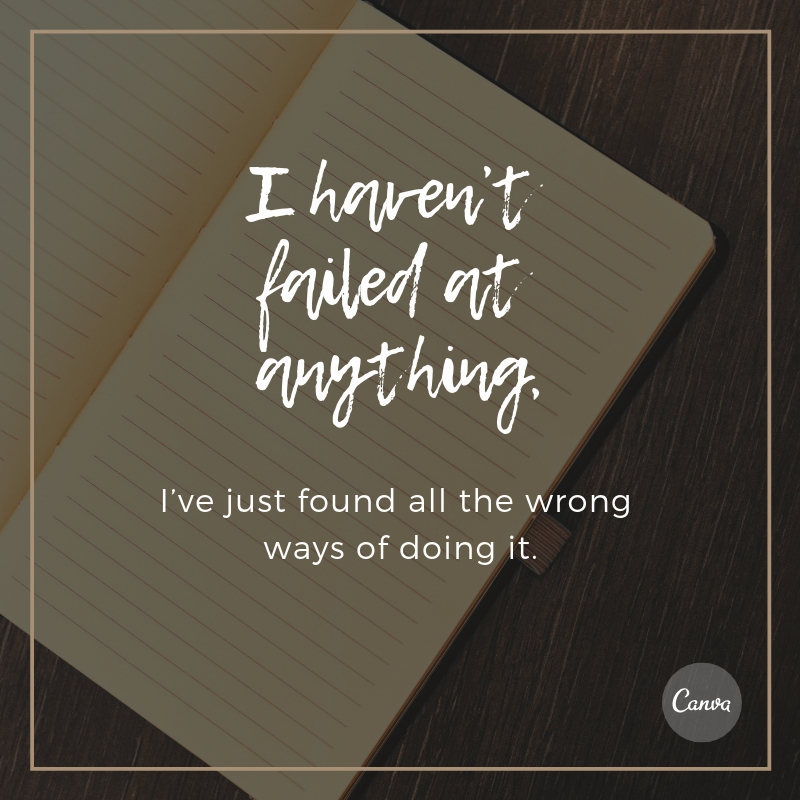 We all screw up sometimes, and it’s great to see the funny side of the situation and then move on. 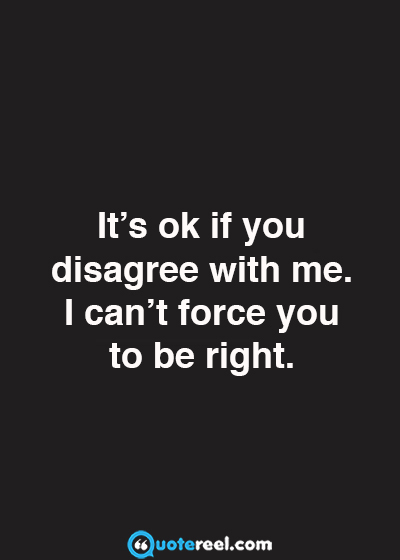 It’s okay if you disagree with me. 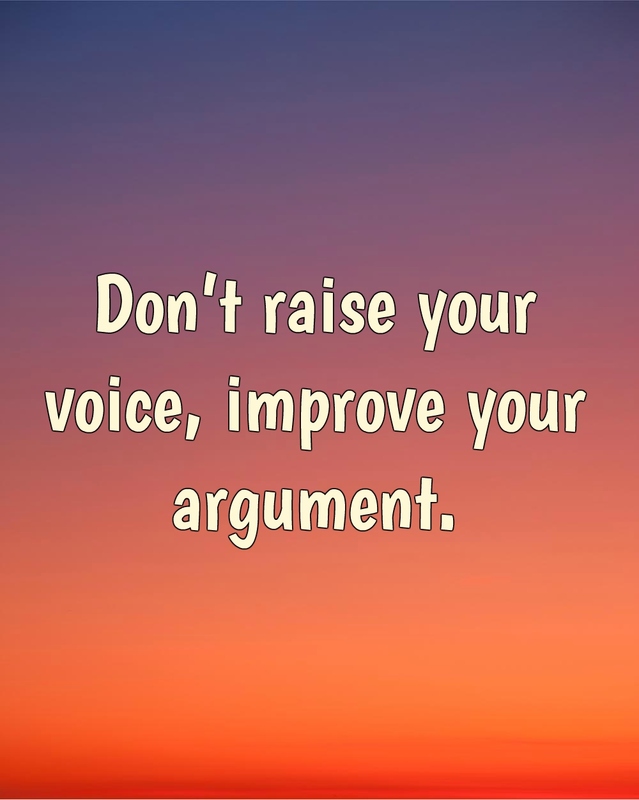 I can’t force you to be right. 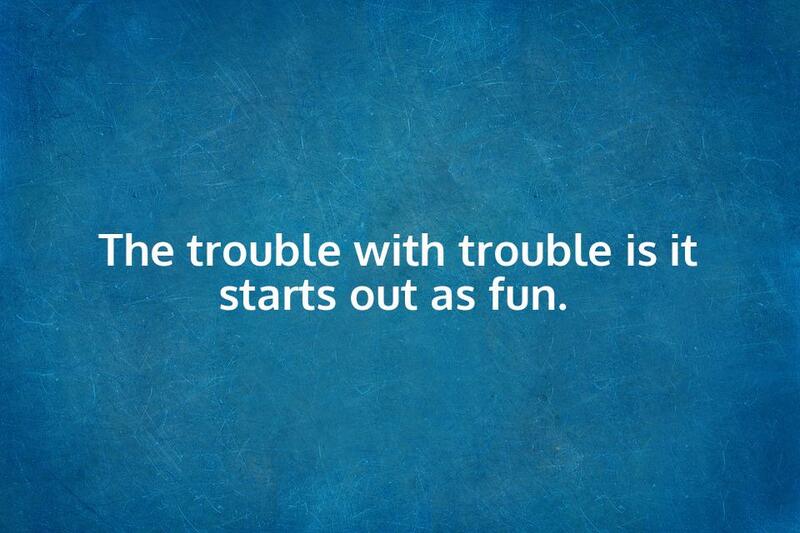 The trouble with trouble is it starts out as fun. 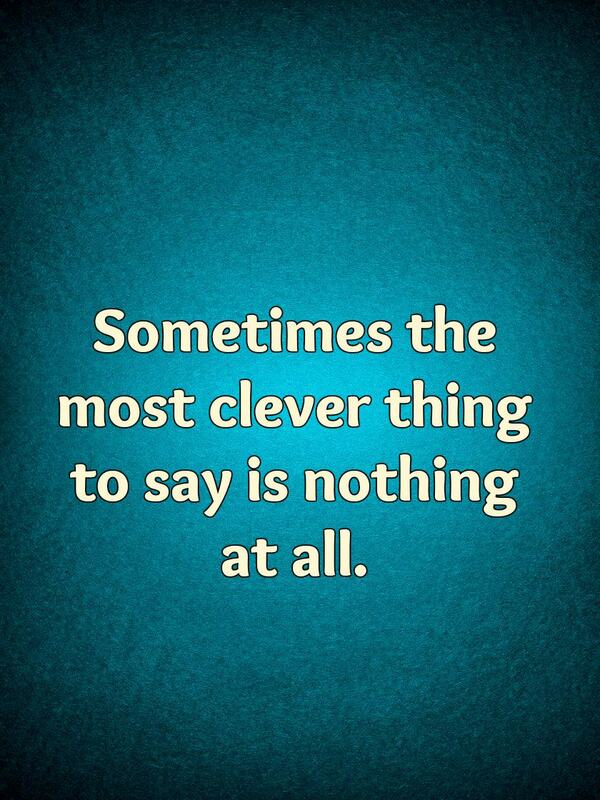 Sometimes the most clever thing to say is nothing at all. 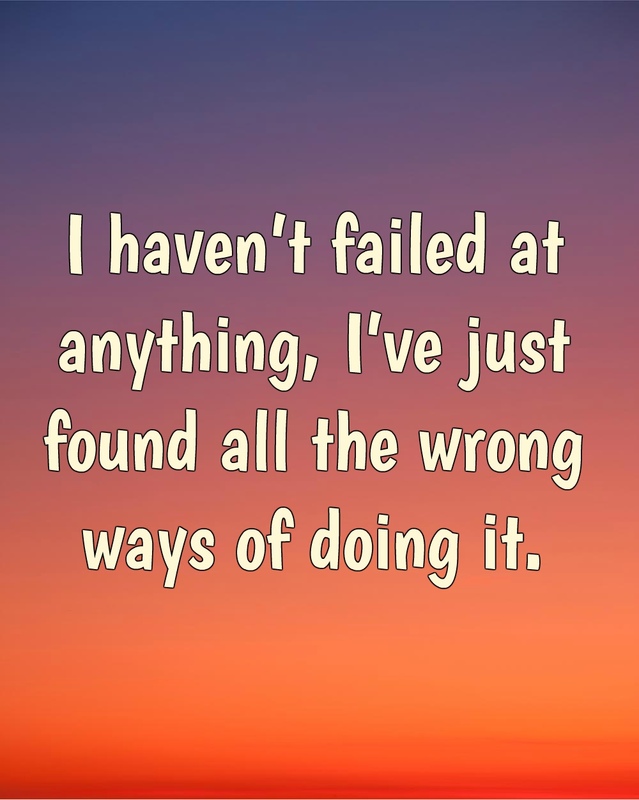 I haven’t failed at anything, I’ve just found all the wrong ways of doing it. 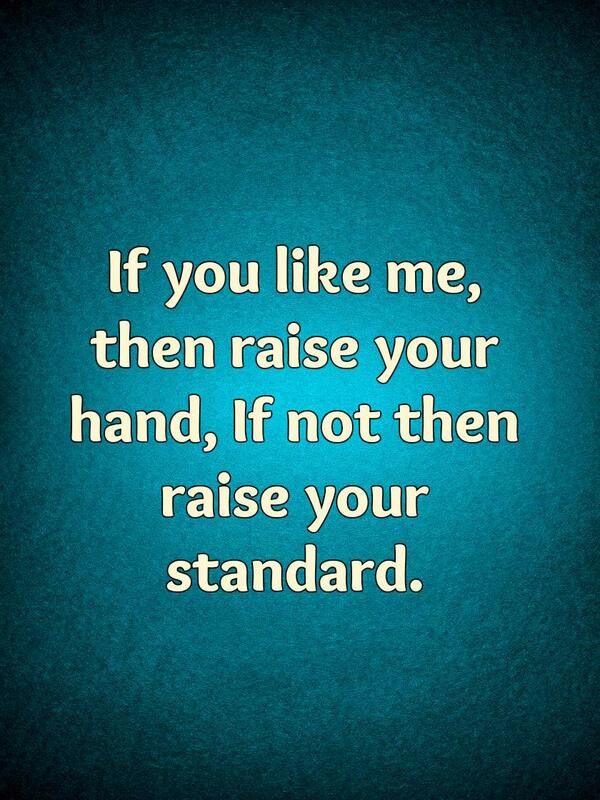 If you like me, then raise your hand, If not then raise your standard. 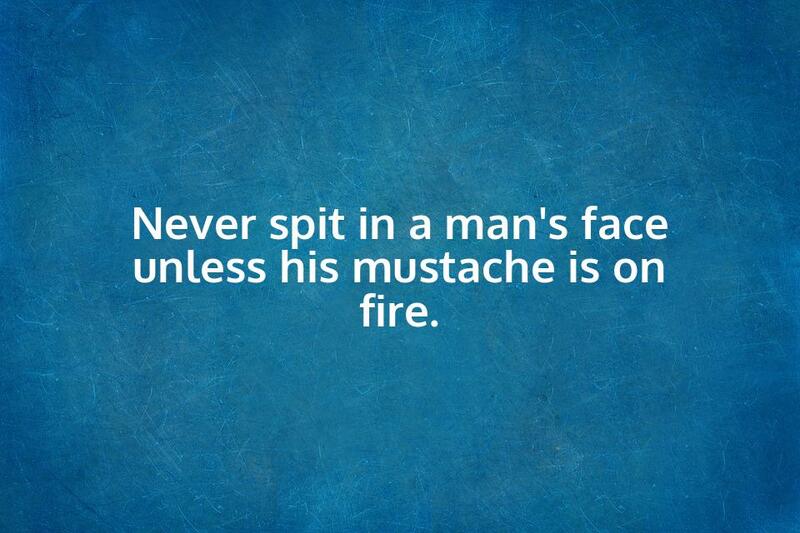 Never spit in a man’s face unless his mustache is on fire. 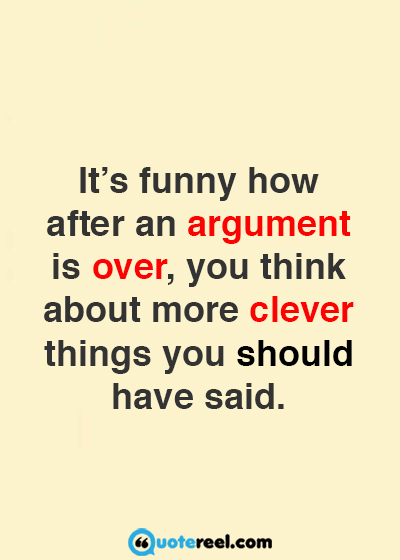 It’s funny how after an argument is over, you think about more clever things you should have said. 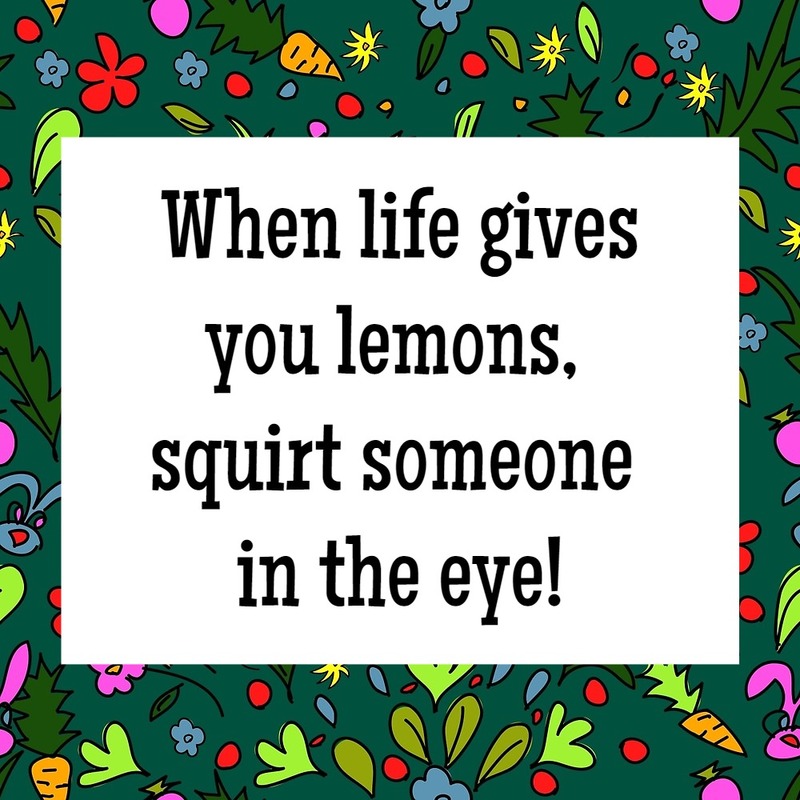 When life gives you lemons, squirt someone in the eye! 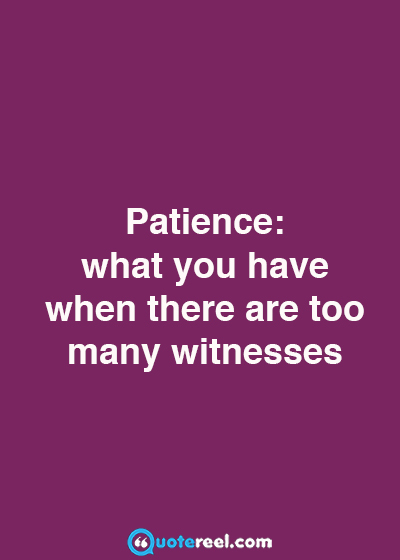 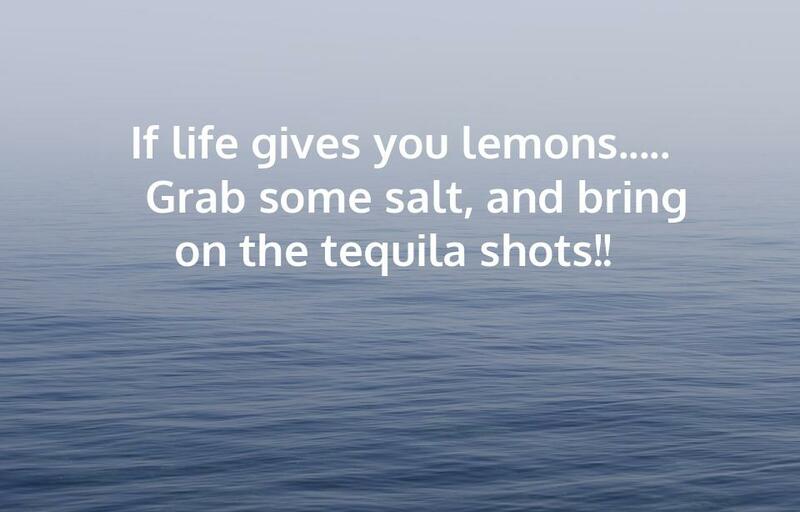 If life gives you lemons….. 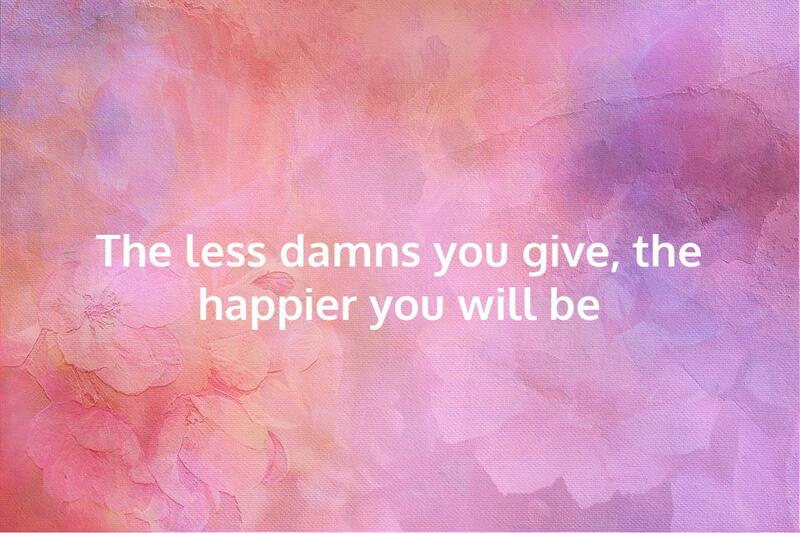 Grab some salt, and bring on the tequila shots!! 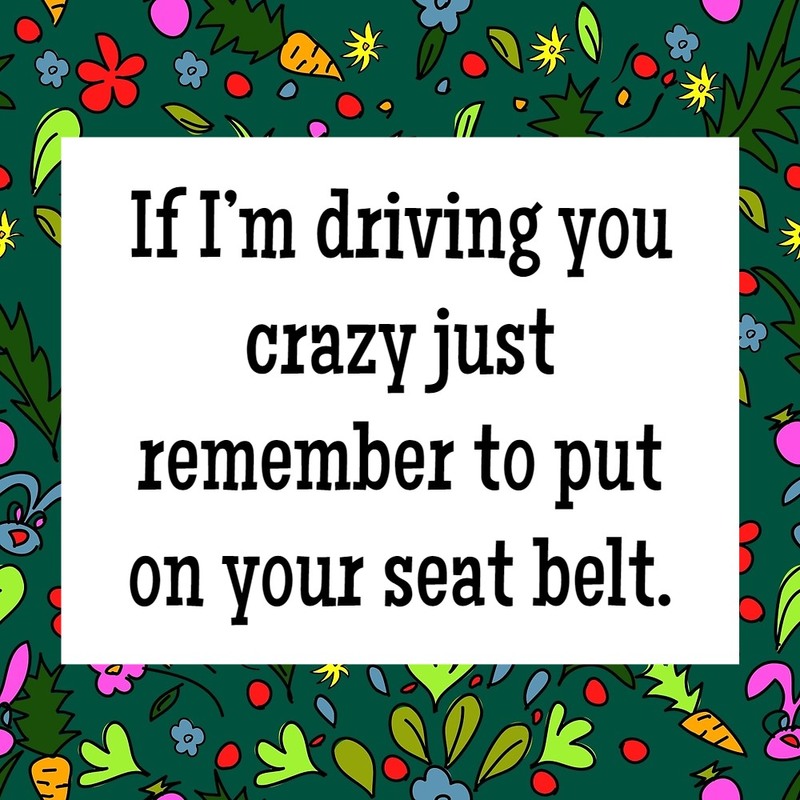 If I’m driving you crazy just remember to put on your seat belt. 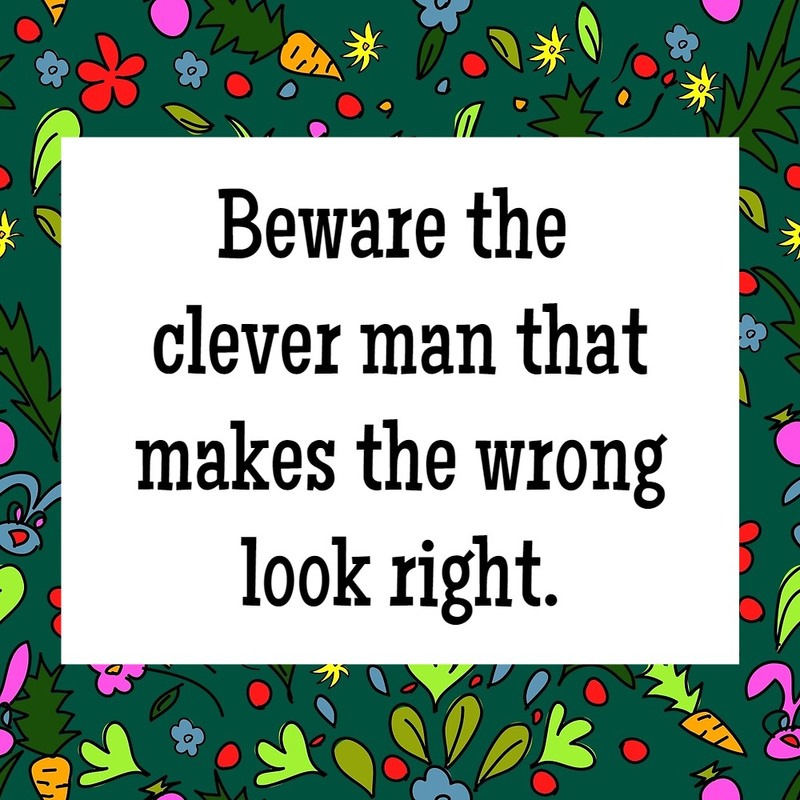 Beware the clever man that makes the wrong look right. 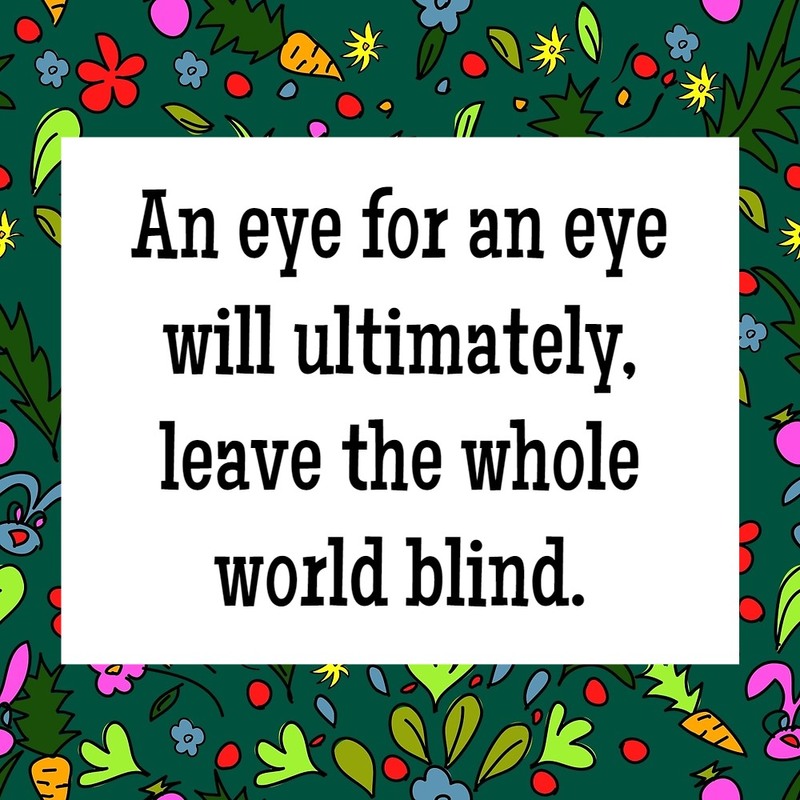 An eye for an eye will ultimately, leave the whole world blind. 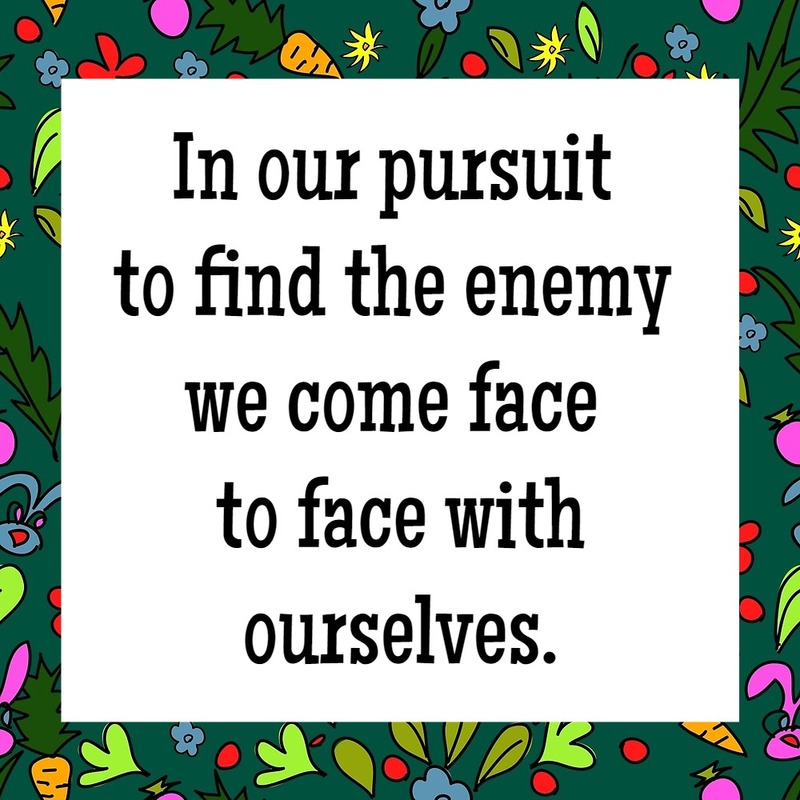 In our pursuit to find the enemy we come face to face with ourselves. 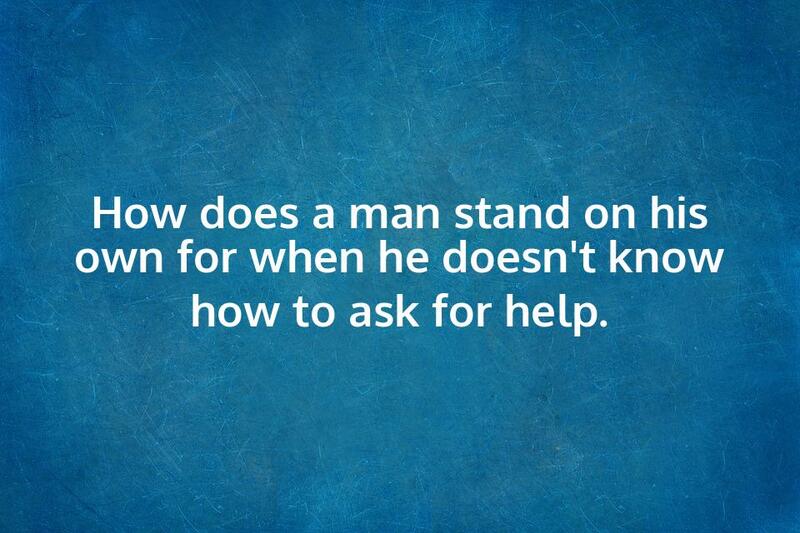 How does a man stand on his own for when he doesn’t know how to ask for help. 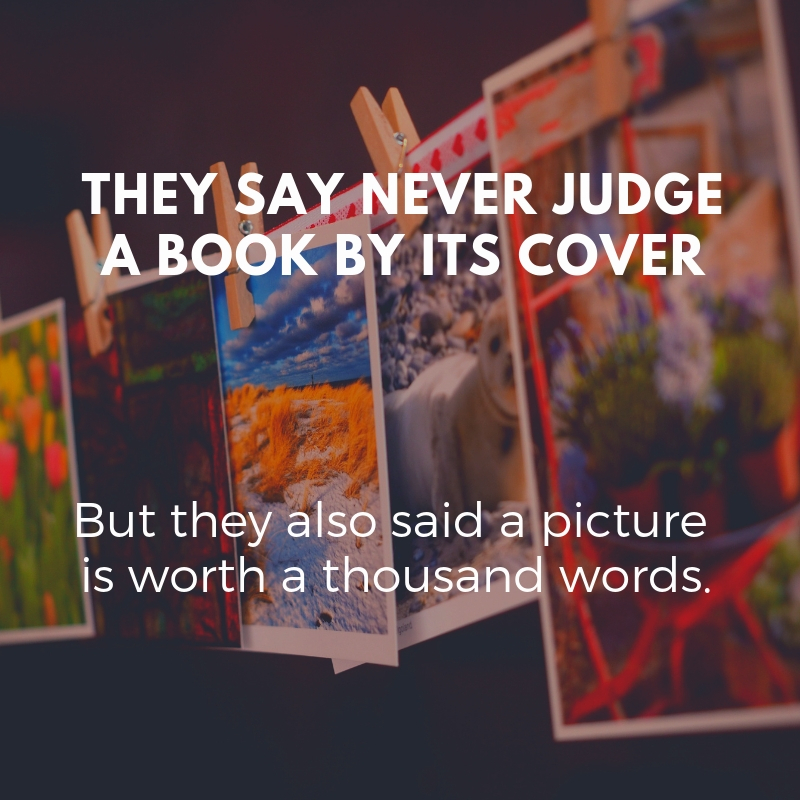 They say never judge a book by its cover but they also said a picture is worth a thousand words. 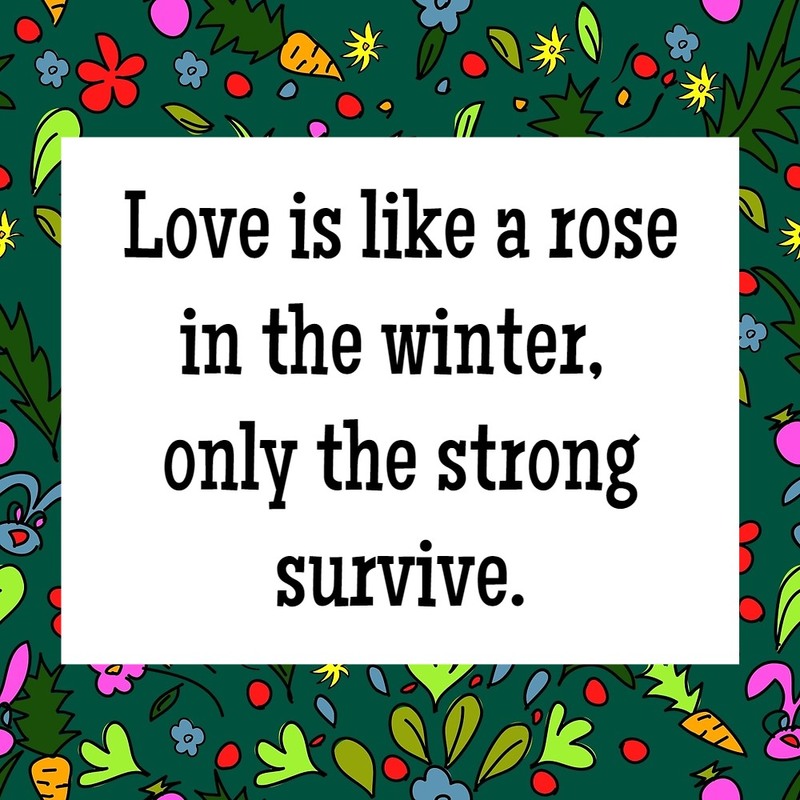 Love is like a rose in the winter, only the strong survive. 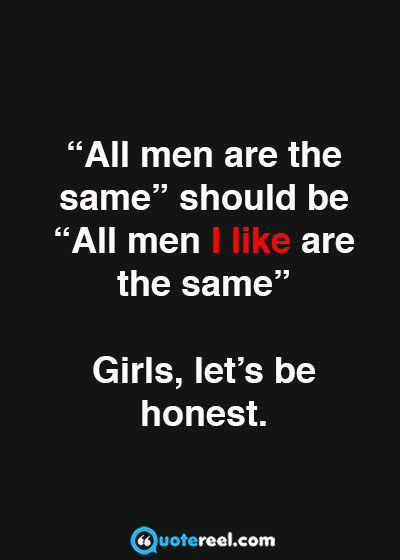 “All men are the same” should be “All men I like are the same.” Girls, let’s be honest. 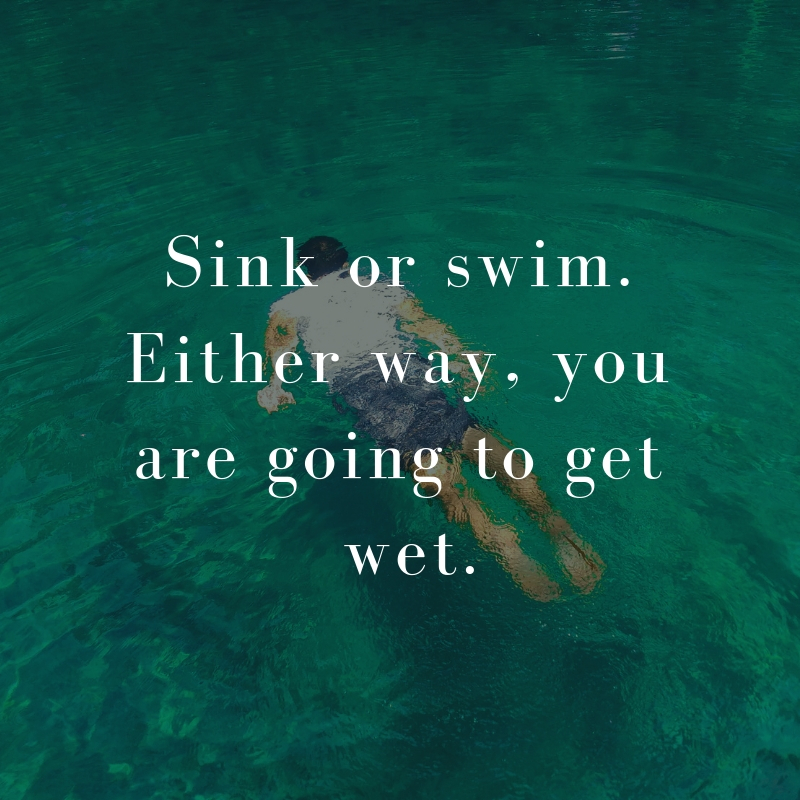 Sink or swim. 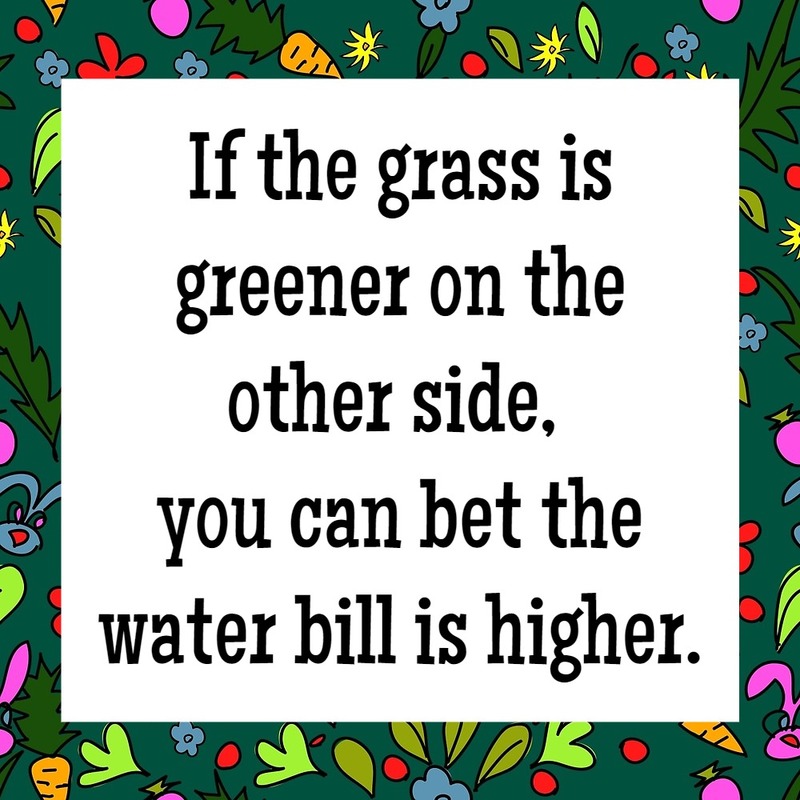 Either way, you are going to get wet. 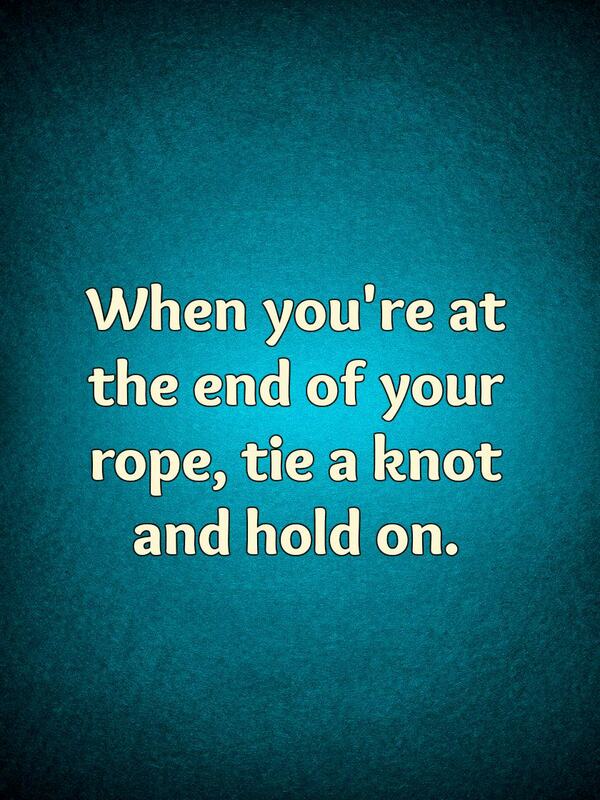 You’re pretty close to perfect when you’re standing next to me. 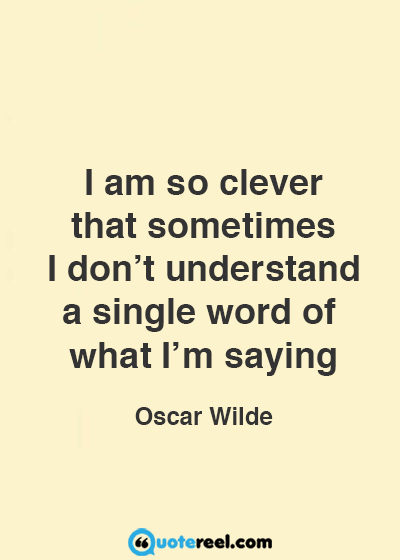 The thing about sarcasm is that it has to be really clever in order to be classy. 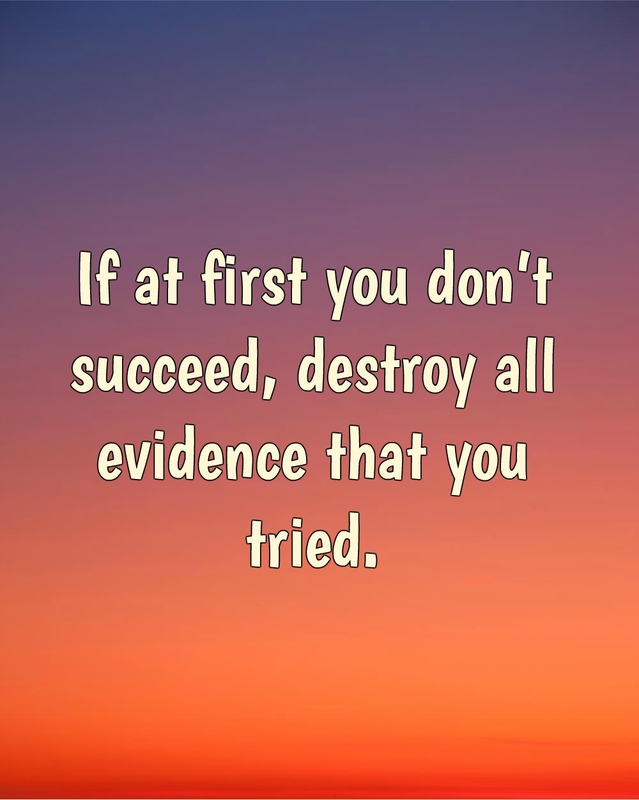 If it’s well done, someone can insult you without you even realizing it. 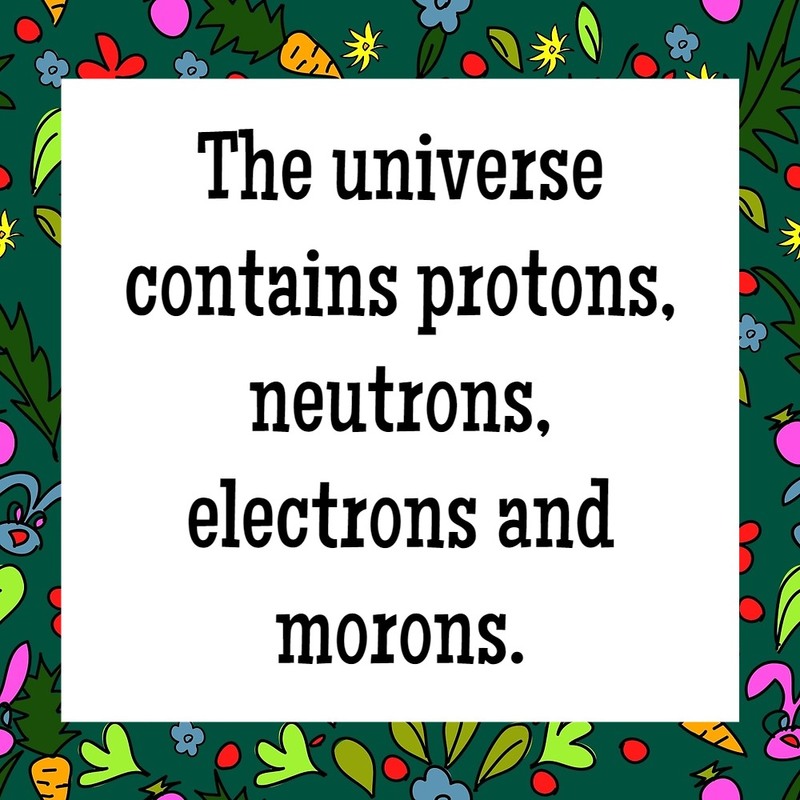 Many funny TV shows rely on clever one-liners and sarcasm to make us laugh. 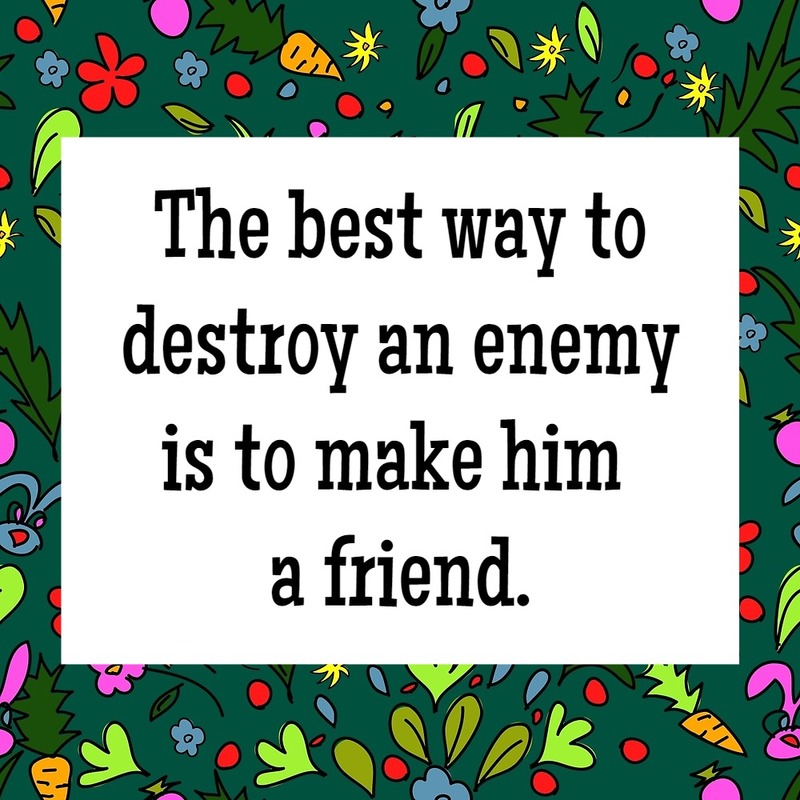 Great examples are “The Big Bang Theory”, “Two and a Half Men”, and “Friends”. 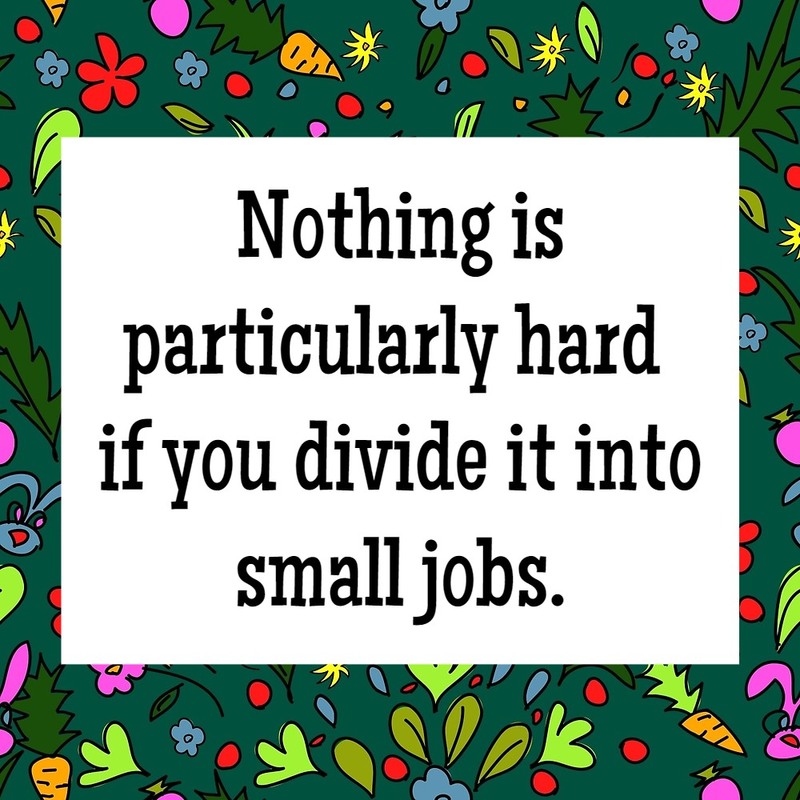 Often the jokes on those shows are so clever that you need to think about them for a moment before you get them. 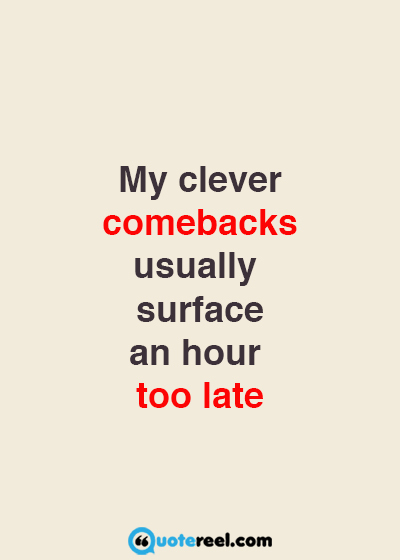 When sarcasm is witty and cleverly done, as in those cases, it is a very high form of humor that is extremely gratifying for most of us. 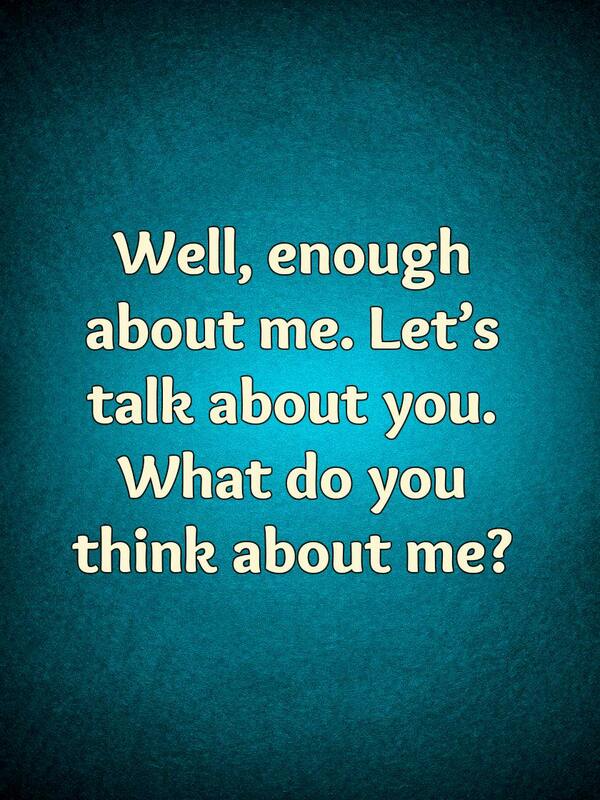 Somehow it’s really enjoyable to make fun of each other in very clever ways. 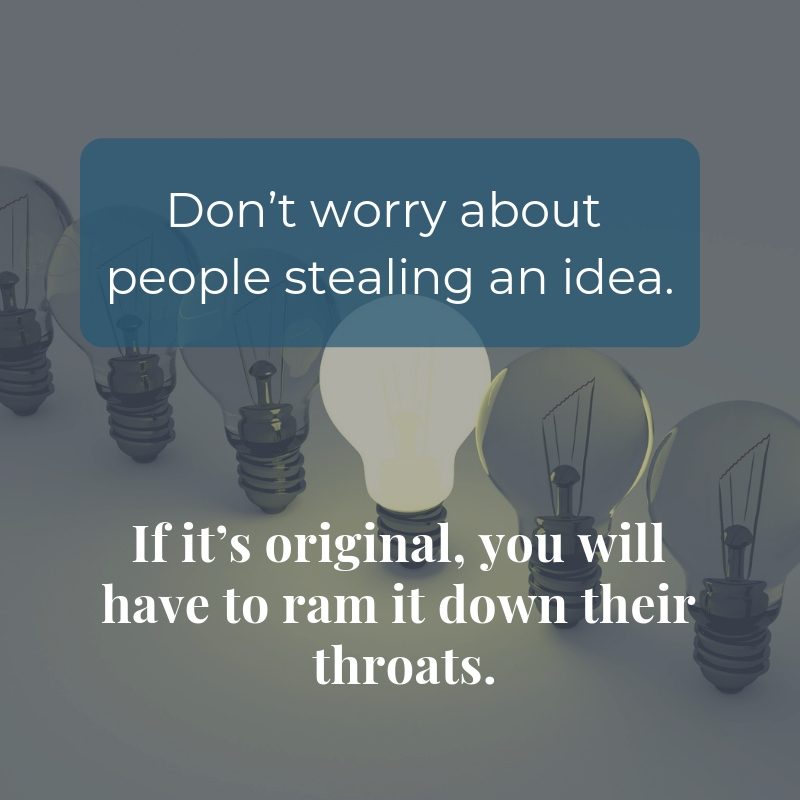 Many studies done by psychologists show that irony, sarcasm, and other forms of clever humor are associated with a high level of creativity and intelligence. 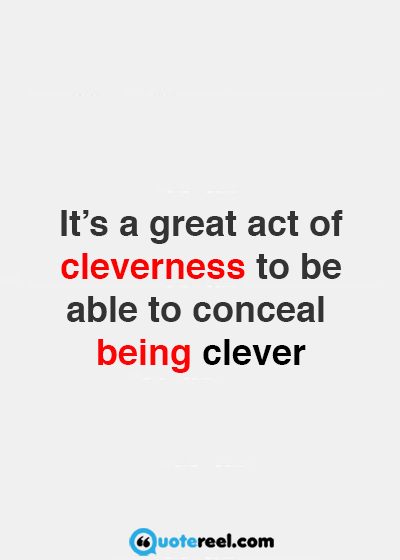 So, it’s not only fun to enjoy clever jokes, but it also develops our IQ and creative skills. 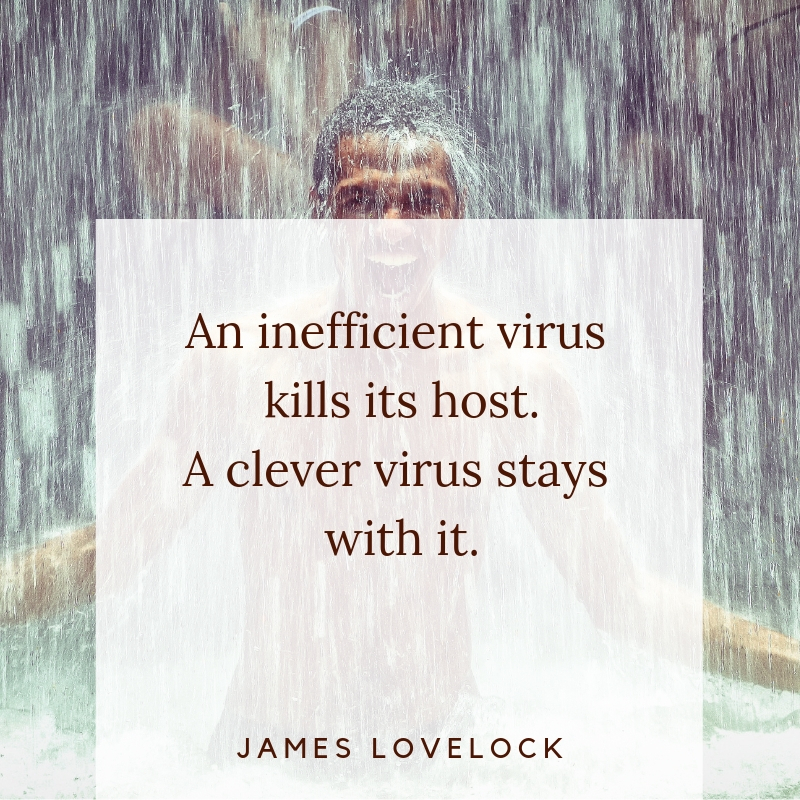 What could be better than getting smarter while having fun? 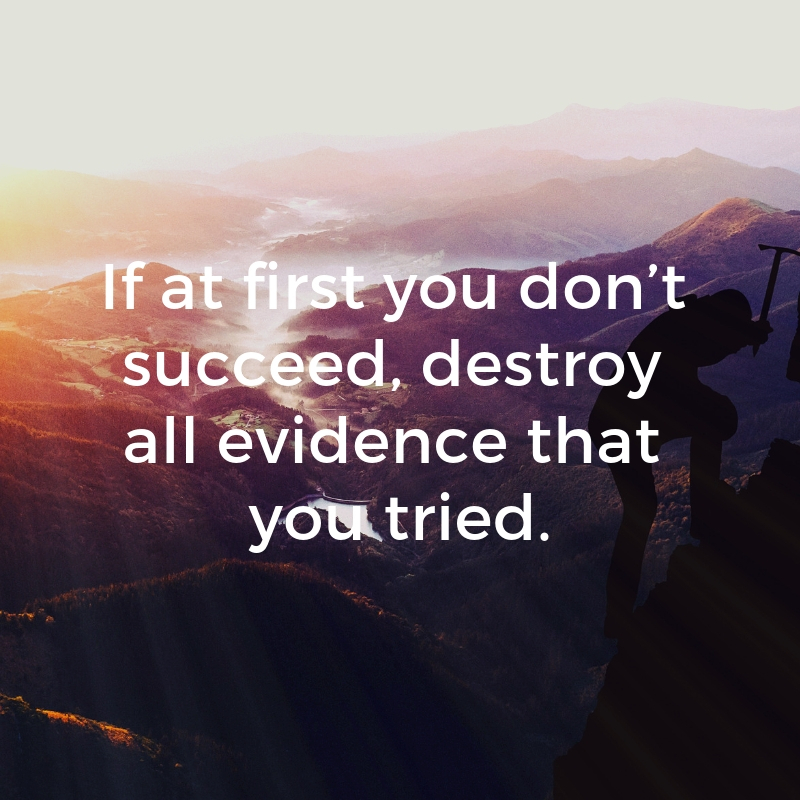 Go right ahead and make fun or your friends and yourself, just remember to do it in a clever way.